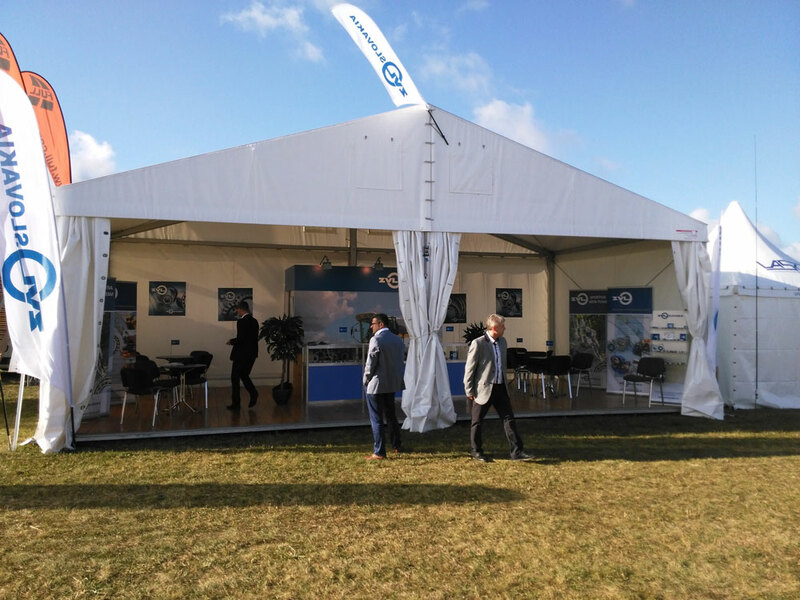 AGRO SHOW 2015 – Bednary, Poland | ZVL SLOVAKIA a.s.
ZVL SLOVAKIA, a.s. participated in the largest agricultural exhibition AGRO SHOW 2015 in Europe, during days 18th -21th 2015. 800 exhibitors presented their products on 150 thousand m2 of open exhibition space. 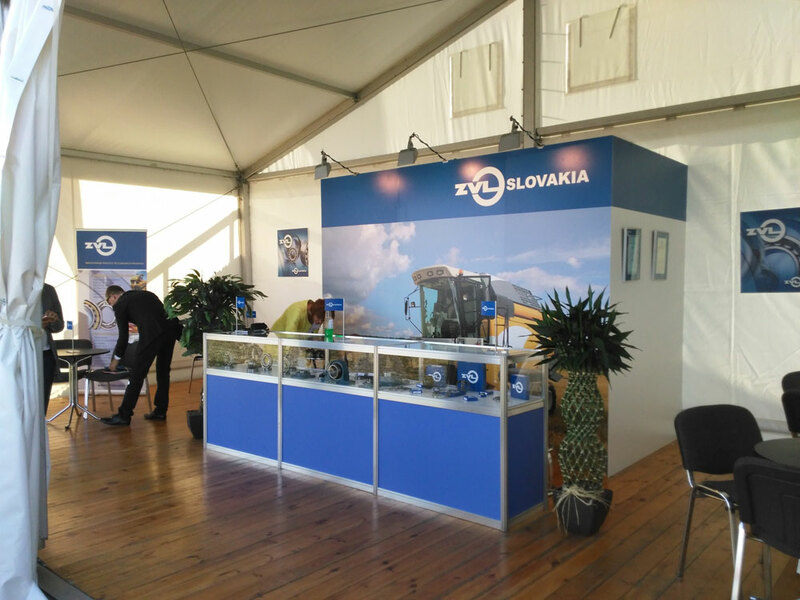 On own exposure ZVL SLOVAKIA presented their product portfolio to manufacturers of agricultural machinery and equipments. The bearings for agricultural equipment represent a significant part of company production and they are used in various parts of agricultural machinery and equipment.